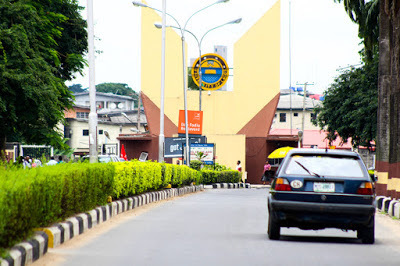 The governing council of the University of Lagos (UNILAG) has introduced new dress codes, by which its students have to abide with. ii. All clothes, which reveal sensitive parts of the body such as the bust, chest, belly, upper arms and the buttocks. Example of such dresses are transparent clothing, spaghetti tops, tubes, skirts and dresses with slits above the knees fall in this category. iii. Outfits such as knickers and mini-skirts, dresses, which are not at least, knee length. For matriculation and graduation ceremonies, the management mandated students to wear academic gowns on a black or grey suit. Lecturers and administrators have also been empowered to exclude students from academic activities if they are not properly dressed.